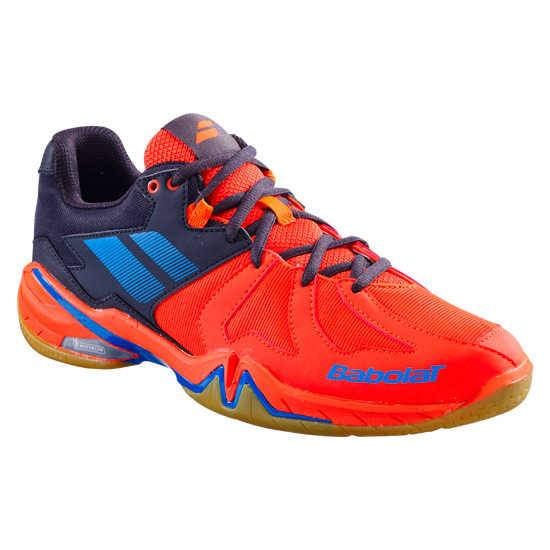 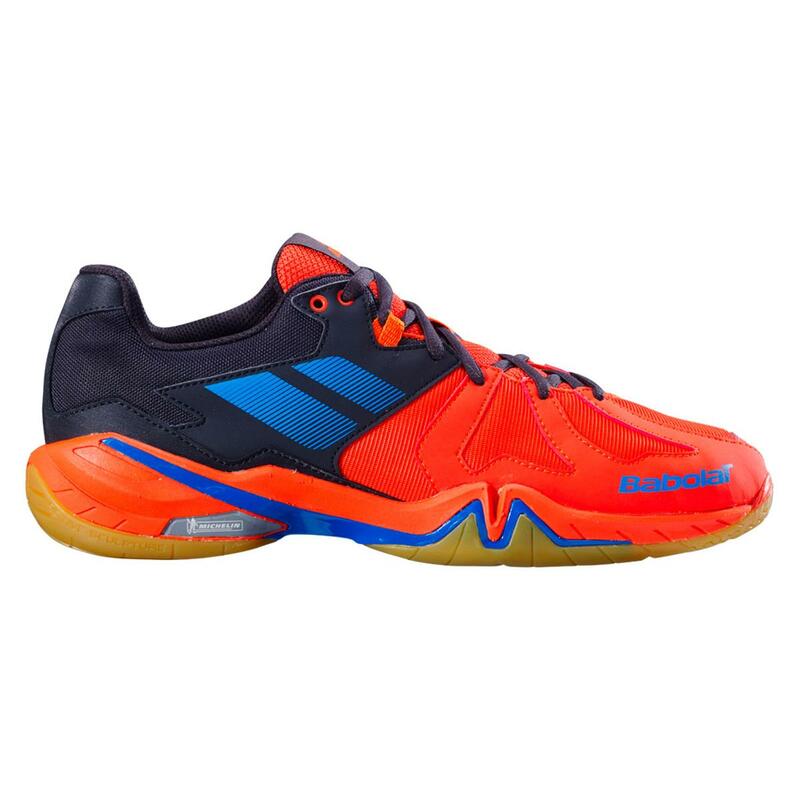 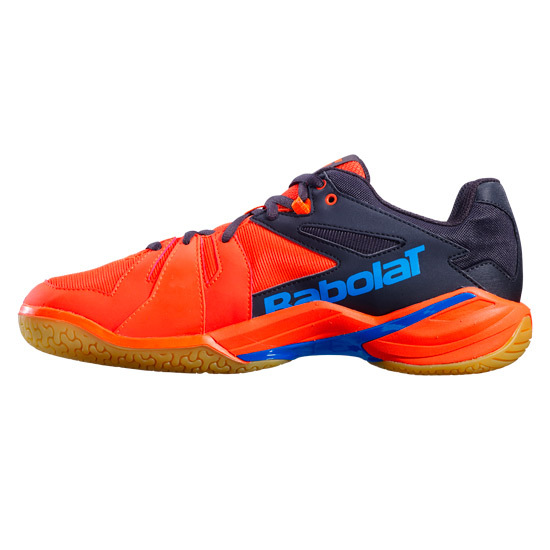 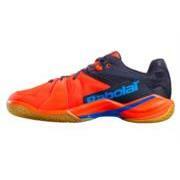 Babolat Shadow Spirit Court Shoes are a cushioned performance shoe with a strong lace/midsole structure to lock the foot in place for enhanced stability. Midsole Vent - The support provided by the plastic bridge under the arch allows the placement of underfoot vents. 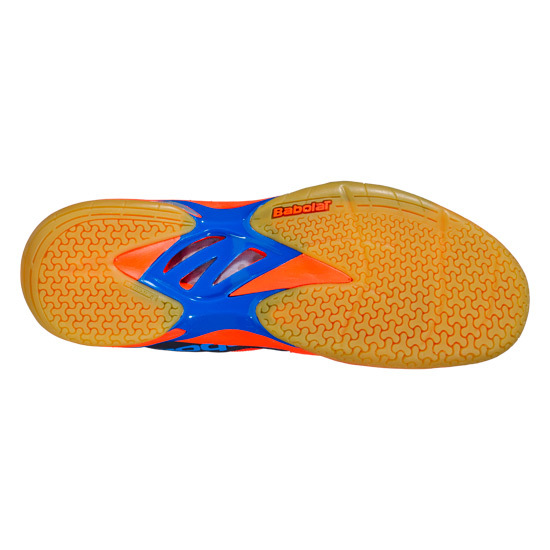 The air is drawn in and pushed out using the movement of the foot to air in cooling.